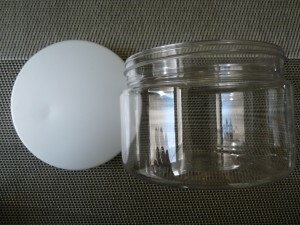 Review: All In Packaging - all you need to pack your cosmetics? I get lots of emails asking where do I get my packaging. Recently, I was asked to make a review of packaging – this is my first time doing a review on demand on this particular blog. But don’t worry, it will be a honest one – this will always be my condition prior to accepting making one. I received multiple samples of packaging for cosmetics products from All In Packaging company. I must say it was my first time I heard about them, but am quite happy, since as I found out, they have representatives in 18 countries (mainly all over the Europe – not in US, sorry…) . Why the questionmark in the title? Well, while the offer of packaging is really large, some of the packaging types come only in the wholesale version, so unless you are registered as enterpreneur, you cannot access. 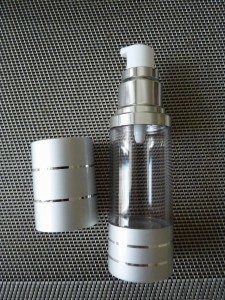 But there are many alternatives in the non-wholesale version. However, you can command the others to five thousands pieces from the “in stock” version (not wholesale). 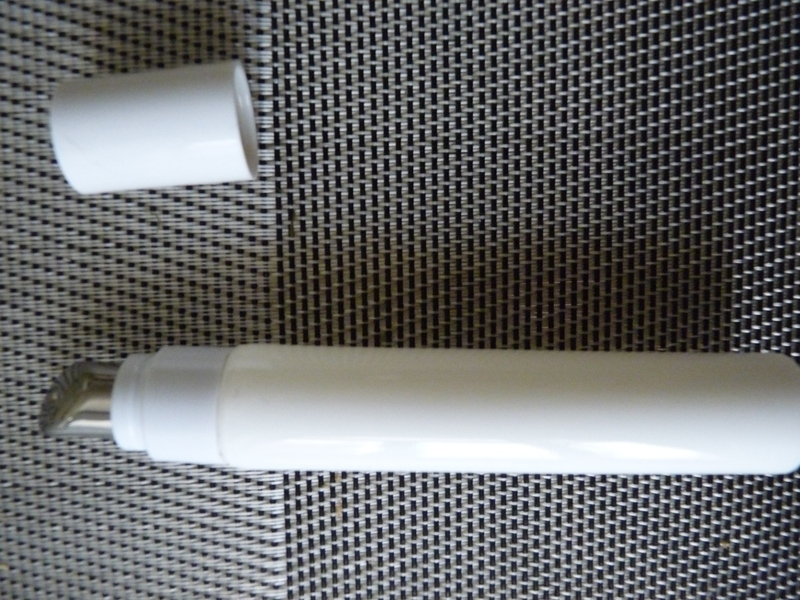 + I like the tube, the plastic is of good quality and is really easy to assemble and disassemble (well, the top, since once you seal the bottom…:)). I can recommend! 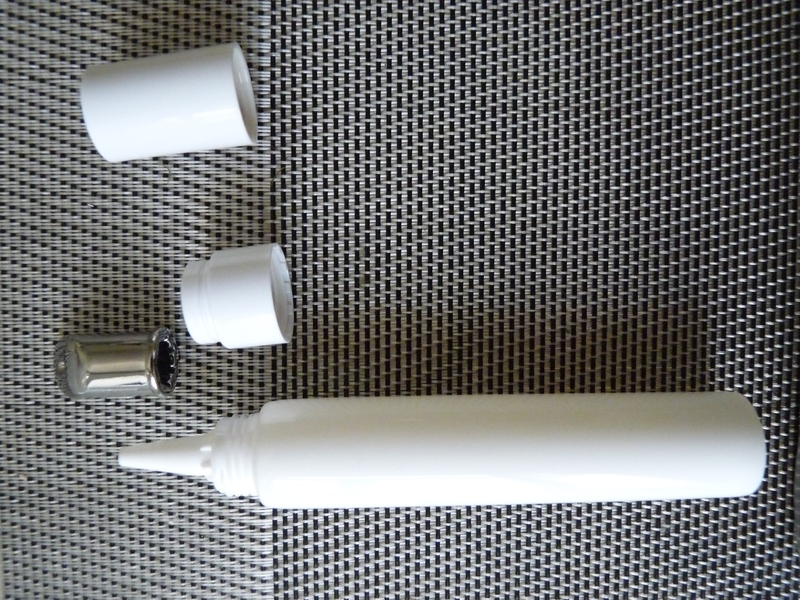 But you need the professional sealing device to make it nicely sealed – as with any other tube. – I was thinking if easy disassembling of the top might not be a problem for usage – if high pressure is applied. I have to test this more thoroughly. 2. The 250ml plastic jar with foam liner – the jar is plastic (PET) and very light. It went already with a slightly “dented” cap, as you can see on the left picture below – I think it was a simple bad luck though. Later I transported it uprotected in a bag with all the other cotainers I review today and the silver cap got scratched on some places. 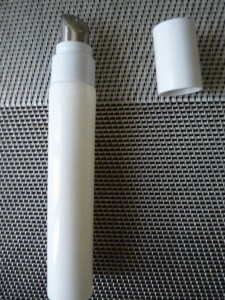 + It is very light, so perfect mainly if you send your products by mail. 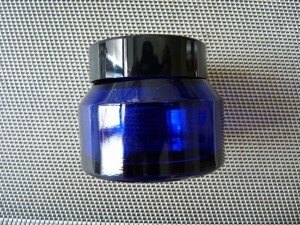 – However, I would be very careful if you use it as packaging for commercial purposes. The cap gets scratched too quickly. 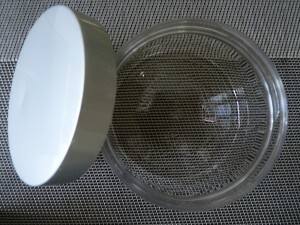 Because of this, and since it has only a foam liner, I would not use to pack more luxury creams, but rather bath salts or scrubs. 3. 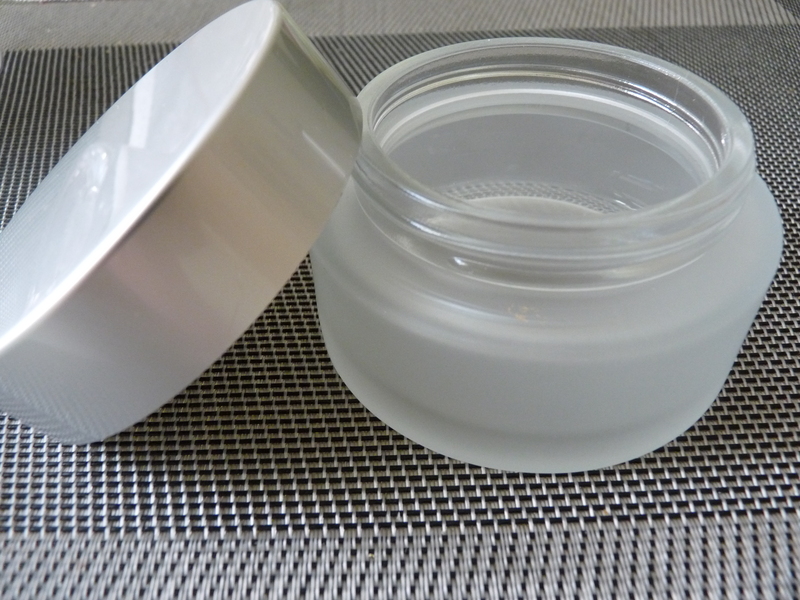 The 100 ml frosted glass pot with foam liner – The lid seems more robust than the one used on the plastic jar and indeed, it did not get scratched. 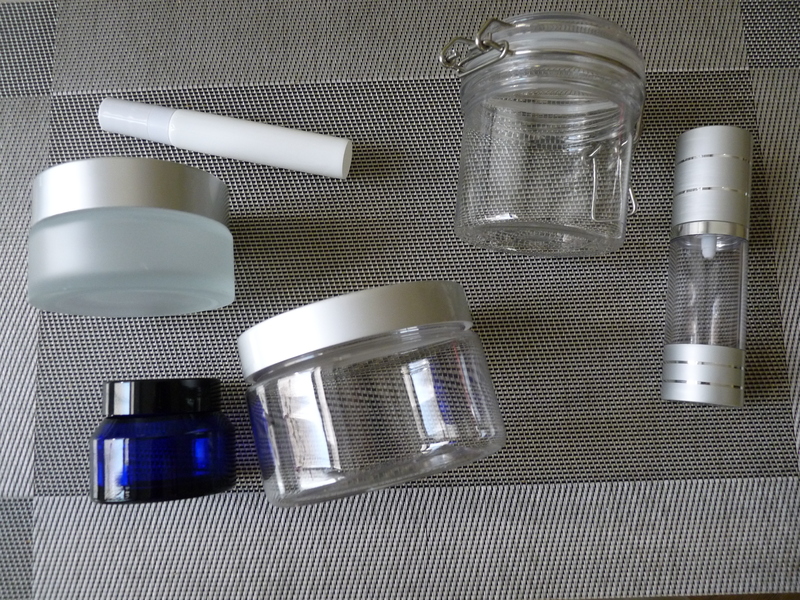 Review: Well, I love glass containers …. + This one has a unique frosted finish on it, which is easy to clean. – The only problem for some might be the foam liner. Again, more luxury products should have a plastic cap on ints own protecting the interion. 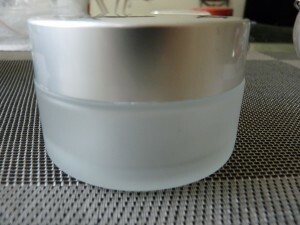 However, I would still use it to pack my quality cream products for selling. For me, this one is a yes. 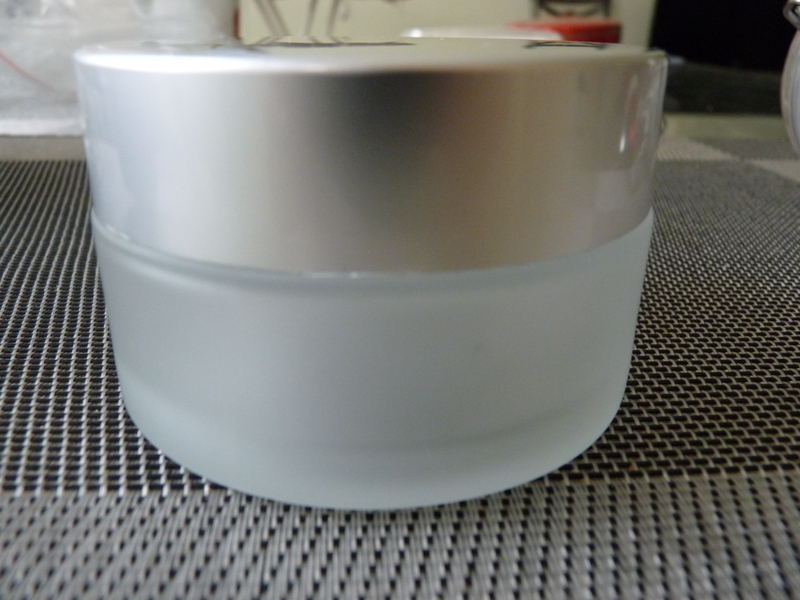 Possible usage: More luxury packaging for day or night facial creams. This one is super easy to review, since it is just perfect. + it is glass (you know I love glass! 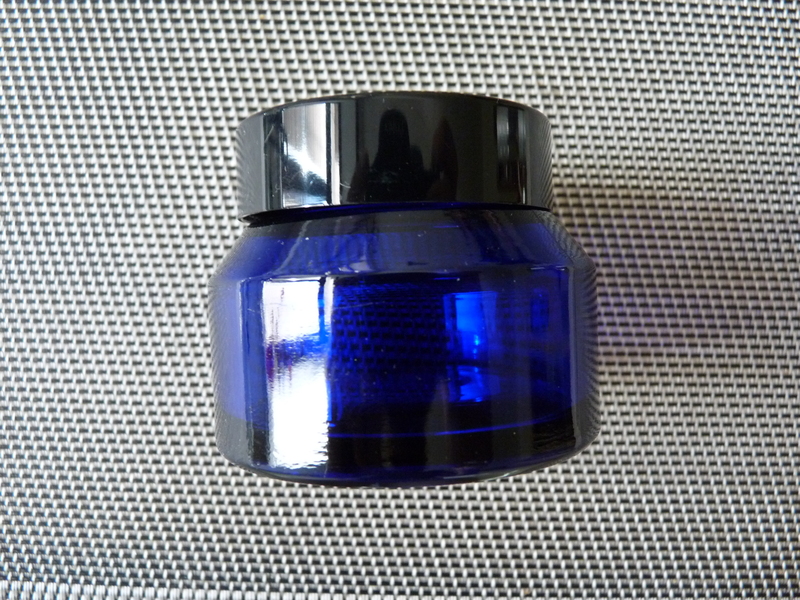 ), blue and has solid plastic cap that does not get easily scratched or dented! 5. 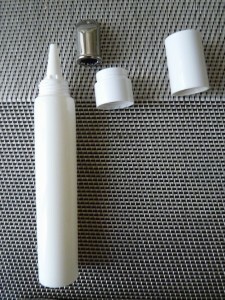 Airless dispenser – Airless dispenser should be easy to assemble, easy do disassemble and reusable. 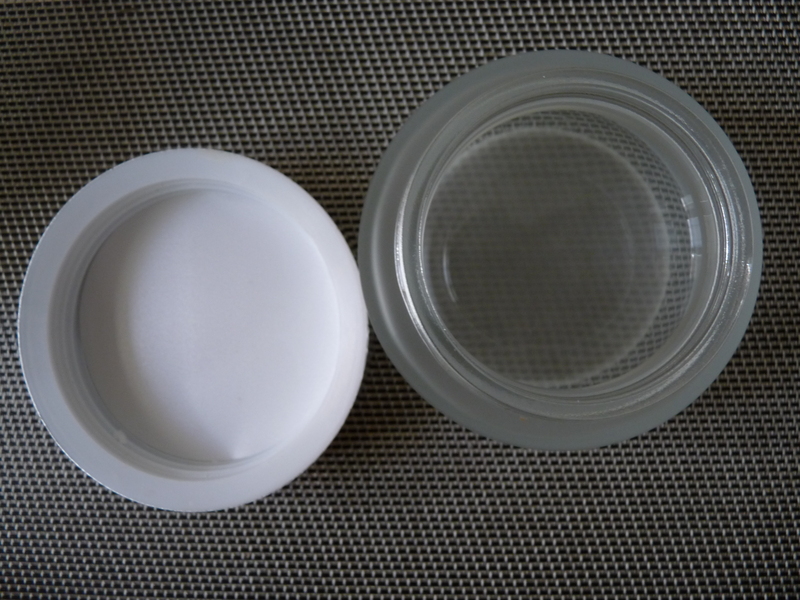 I came to use different airless dispensers and many plastic ones had problems with the mechanism being broken after some time, making them unusable for refilling, or with being too difficult to reopen! 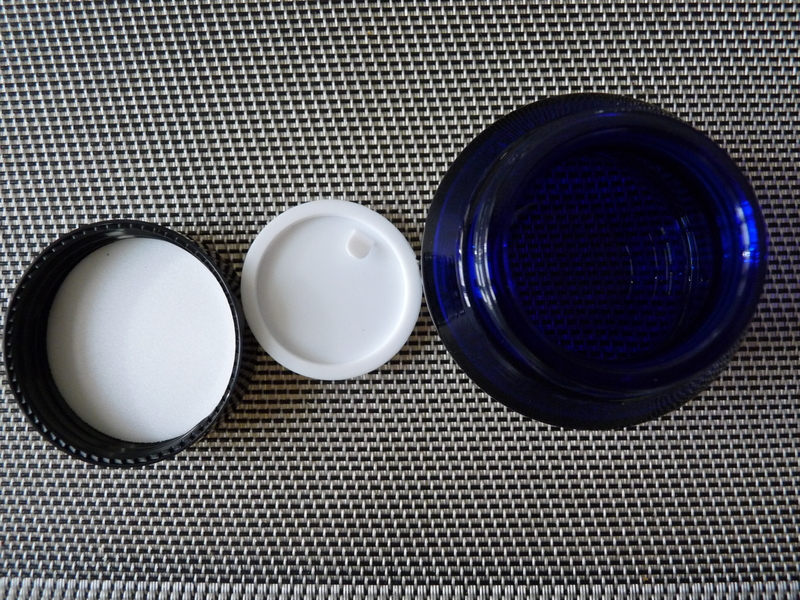 + This one is super easy to assemble, it has a screw on top, which makes it super easy to disassemble and refill. The mechanism seems robust. 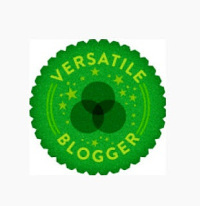 I can only recommend, since moreover – it looks very pretty. 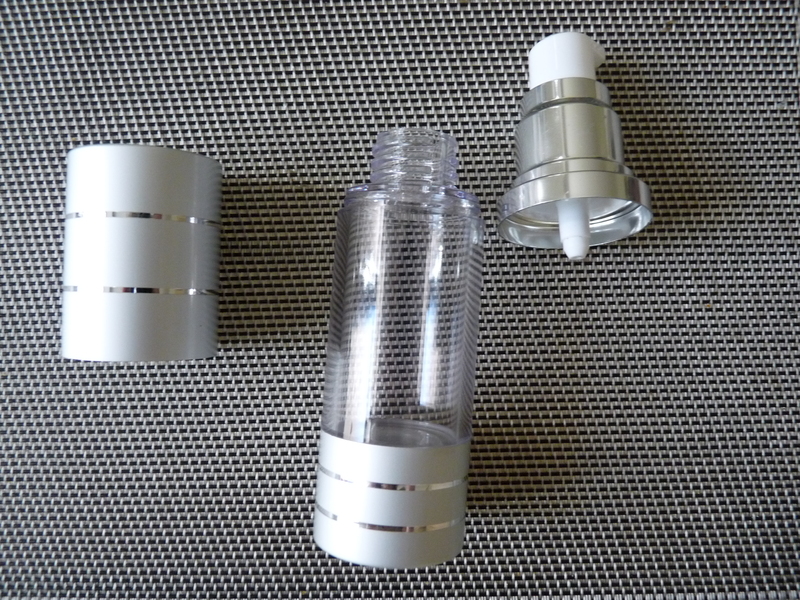 – I am a bit worried by the aluminium coating of the cap and the bottom. It can get scratched relatively easily. 6. The jam jar – plastic jar with metal latch 🙂 – I love jam jars 🙂 I really do, they are perfect for packaging larger volumes of products and give it a “home-made” and “hand-made” touch. 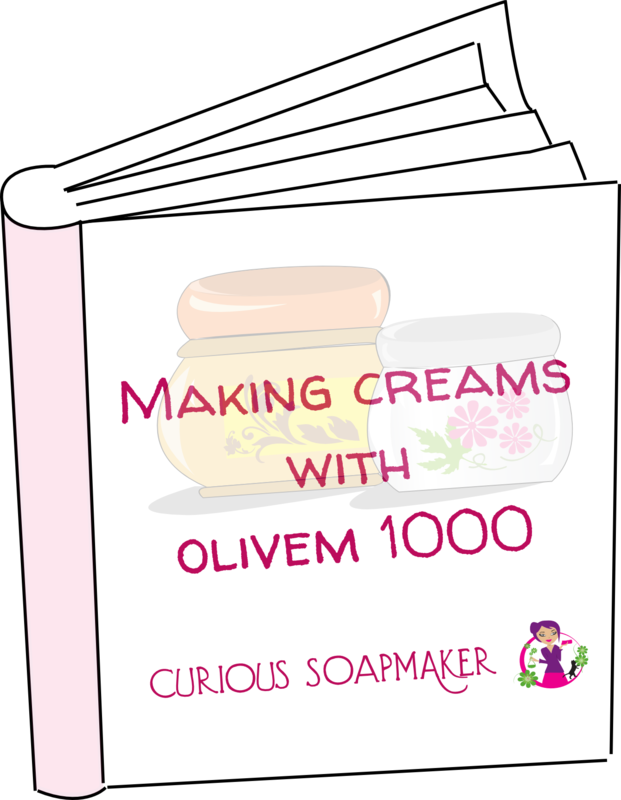 A perfect finishing for your natural cosmetics! 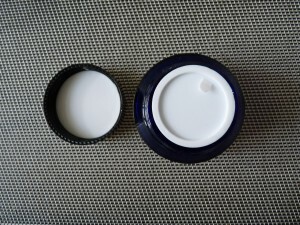 + It is easy to close, easy to open and easy to fill in. It is also light. 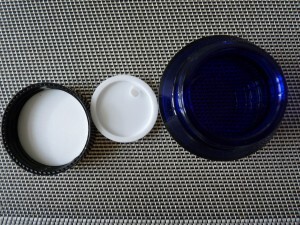 – Since it is plastic, what can happen is that the heavy metal latch and open lid can reverse the empty jar. Let me know in the comments below if you have experience with this company and what are your favourite places to buy containers! This entry was posted by evik on October 4, 2015 at 14:02, and is filed under cosmetics making, packaging. Follow any responses to this post through RSS 2.0.You can leave a response or trackback from your own site. Great review, Evik! I’ve been using Bulk Apothecary for my soap making supplies and containers for a while now. I haven’t had an opportunity to check out all in packaging yet; you mentioned their reps are mainly in Europe, do they ship to the US?